Feeling Crabby today?? 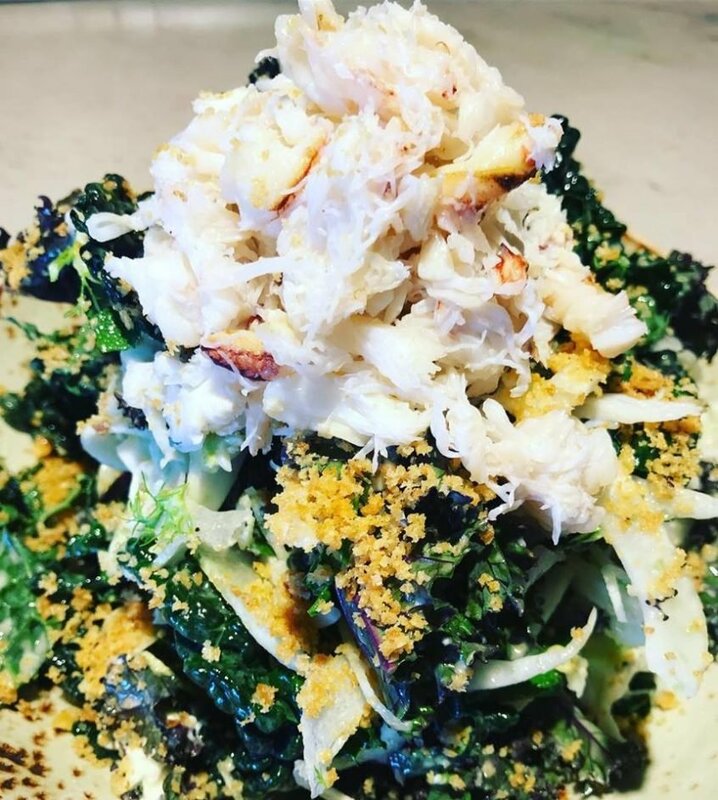 This kale and Dungeness crab salad will cheer you up! !